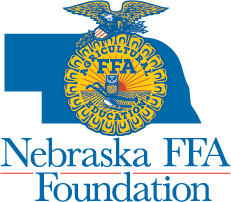 The Nebraska FFA Foundation seeks support every year in recognizing Nebraska's most talented FFA members through State FFA Convention. 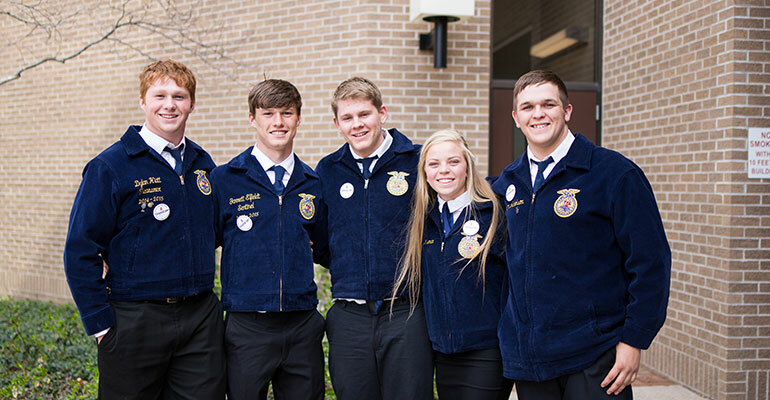 Around 4,000 FFA members attend convention each year for competitions, leadership workshops, career fairs and more. You can sponsor one of the 150 award categories given out during convention that matches your particular area of interest. 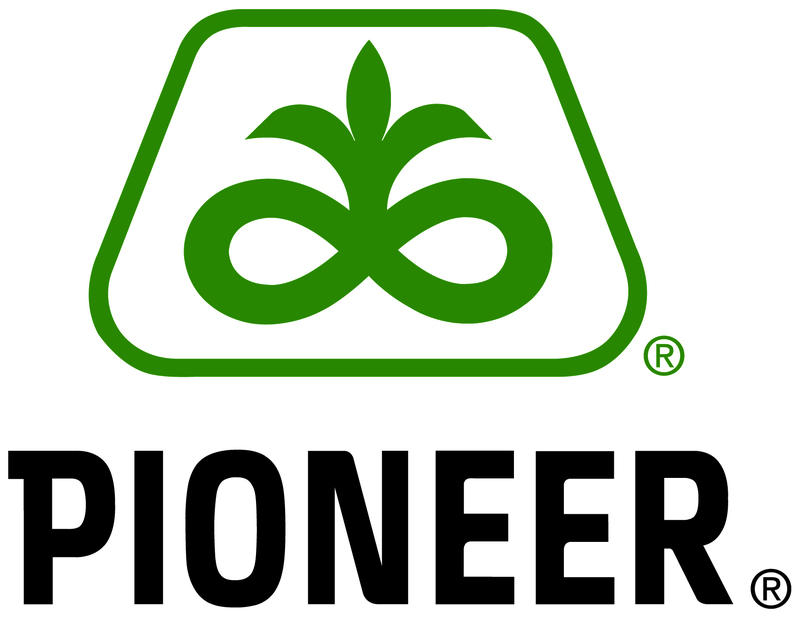 Sponsorship opportunities also exist in leadership workshops and career fair opportunities. Each of these awards is unique and has it's own sponsorship packages. 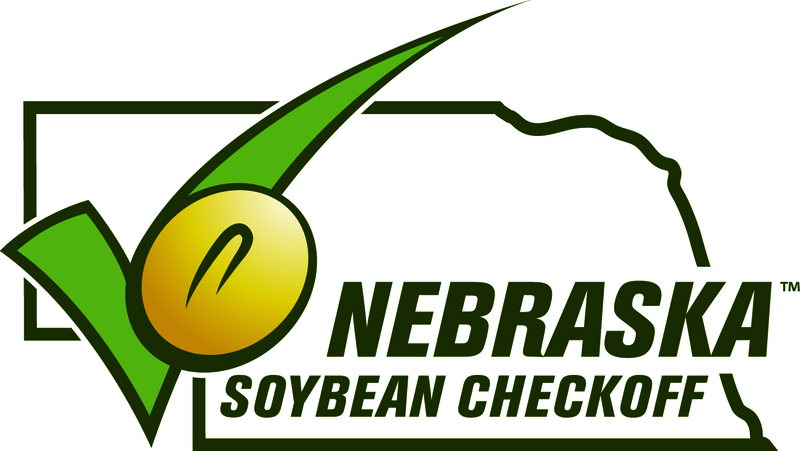 Learn more by contacting Victoria Broders at victoria@neffafoundation.org or 402-472-5224.